Kammy's Korner: Trash 2 Treasure Tuesday and FUN GIVEAWAY!!! Trash 2 Treasure Tuesday and FUN GIVEAWAY!!! Who's ready for a SUPER FUN giveaway?!!! 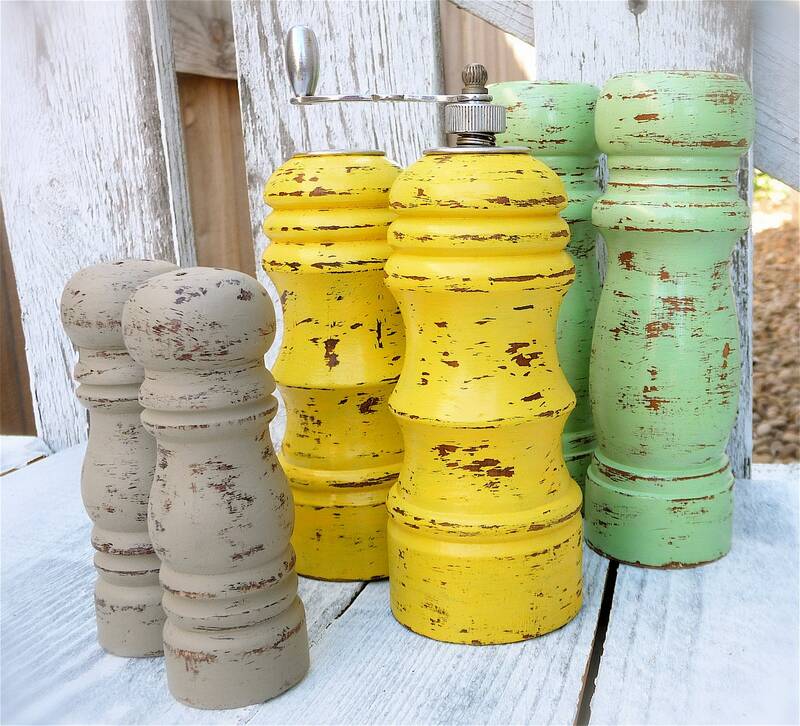 Shabby Salt and Pepper Shakers from one of my super fine sponsors - Huckleberry Vintage! And the best part? YOU get to choose the color. 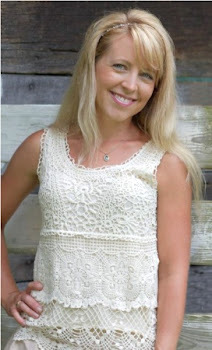 The girl behind Huckleberry Vintage is Heidi and I'm pretty excited that Heidi has chosen such a fun prize. She says her salt and pepper shakers have been a super hot item lately so why not let someone win a set? You wanna know something?? It is SO HARD to choose features from all this talent!! The first one I always go with is the post that gets the most clicks. Then I pick two of my favorites, but I sit and agonize over which two for long periods of time. It's ridiculous. :) So ridiculous, that there are times when I just can't decide and you get extra feature. And that's what happened today! 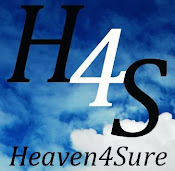 Ya'll do great work and I want to say a HUGE thank you for linking up here each week!! How do I find the adjectives to describe how I feel about this made over dining set? I'm not sure, you just go check it out and see what adjectives you can come up with yourself because Thrifty Inspirations sure did an incredible job on this trash to treasure!! Kim from Reposture asked the most ridiculous question at the end of her post on this gorgeous piece of "trash" made "treasure". She asked if it was a home run or a strike out. Seriously, Kim?! Home run times one hundred!!!!! Thank you for the feature Kammy! I love when something (my dining set) turns out the way you had hoped! 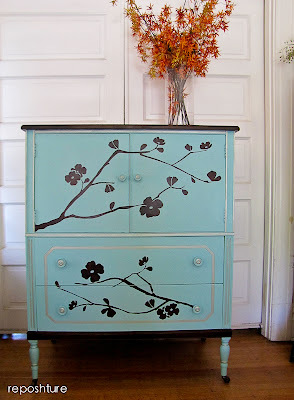 Been drooling over all of them since they were first posted ( except for the rattan table - off to check that out now! Thanks for the chance! I like the green counter jars! Thank you so much for hosting, and the great giveaway! Love the yellow- but would like red even better- these are really unique and eye catching! LOVE your features and your party every week! Thanks for hosting. I know it takes a lot of time. 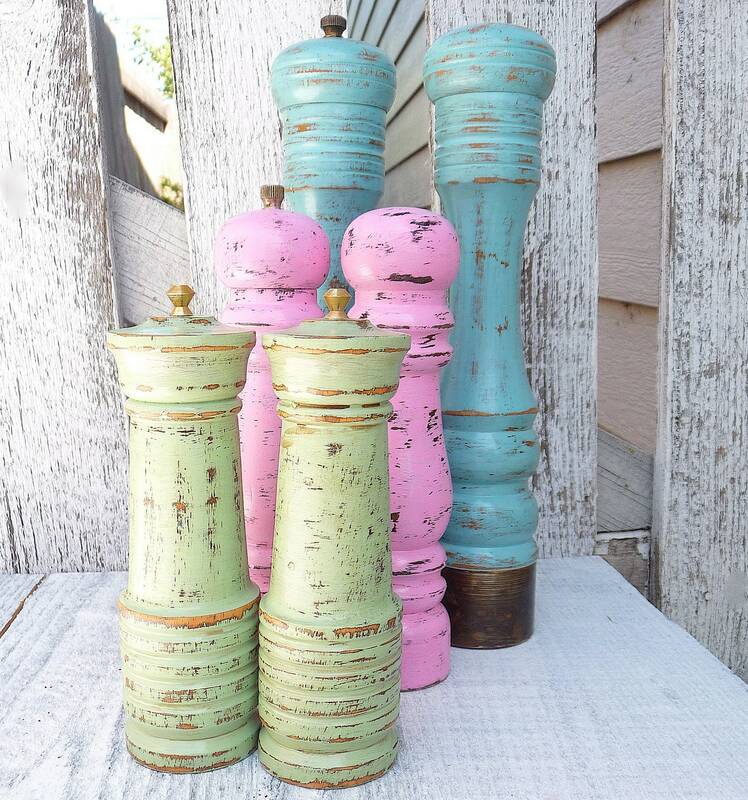 I love the light brown/taupe salt shakers and the green salt shakers! These are adorable little S&P shakers! Thanks for the chance to win and for hosting! Wonderful giveaway!! I love the pink jewelry box - cute, cute, cute :) I'd choose blue salt & pepper shakers. My favorite item is the Shabby Chic, Pink Covered Wood Bowl for Storage or Decoration. I would choose the Light Aqua shakers! Oo, I want the really tall blue ones. Would love those in my dining room! :) Cool giveaway Kam. I think I like the palest green shakers! So cute! I would love any color....hard to pick because they are all so cute!! I love the Teal/Tourquoise colored S&P shakers! would work perfectly on the patio. Great giveaway! 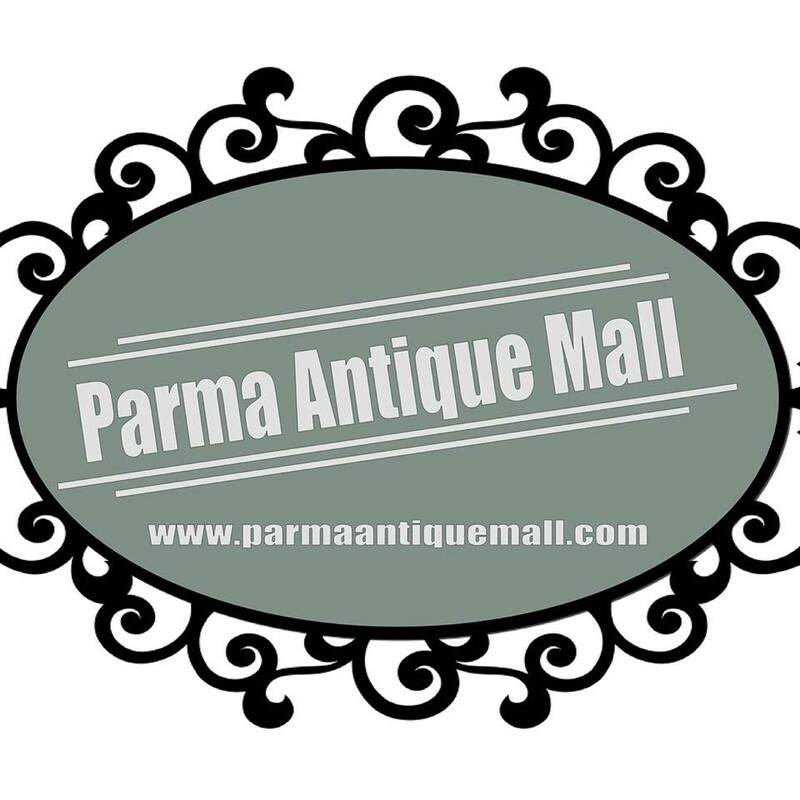 I just checked out that store - love it! My favorite item (aside from the s&p shakers) is the teal trinket box! 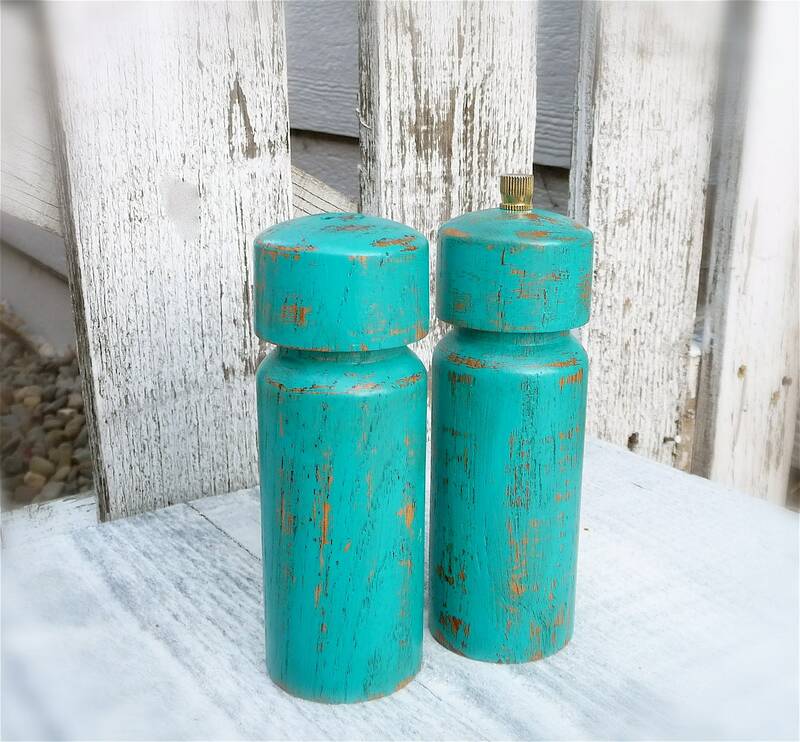 If I won the salt and pepper shakers, I would pick either antiqued white or the teal color! I love the bluish colored ones! Lots of cool stuff on her etsy site! I am especially fond of the upcycled candle sticks!